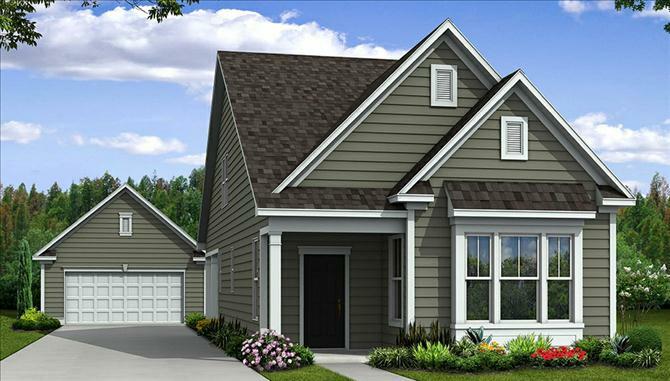 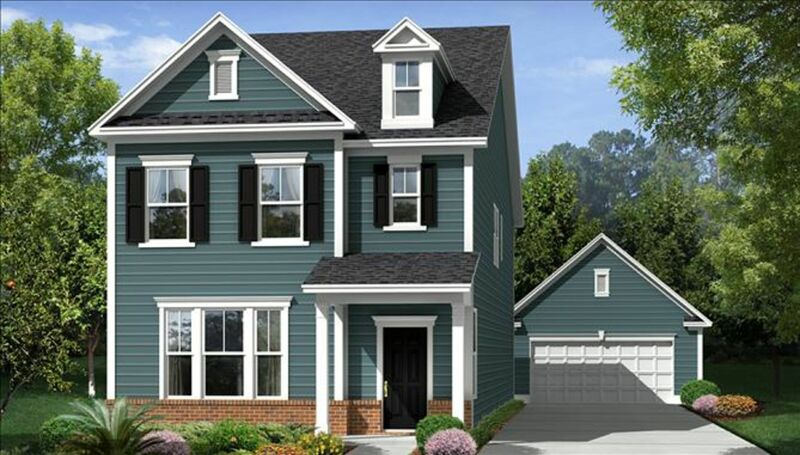 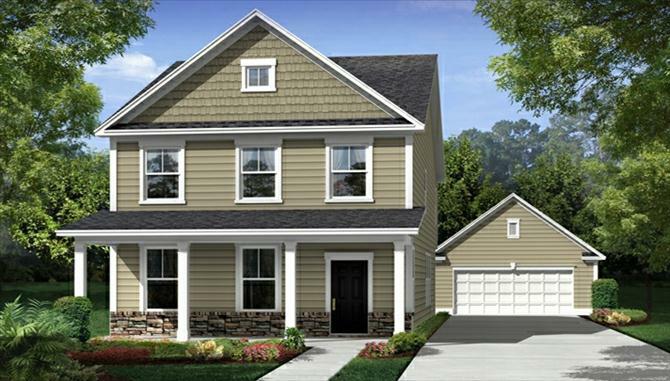 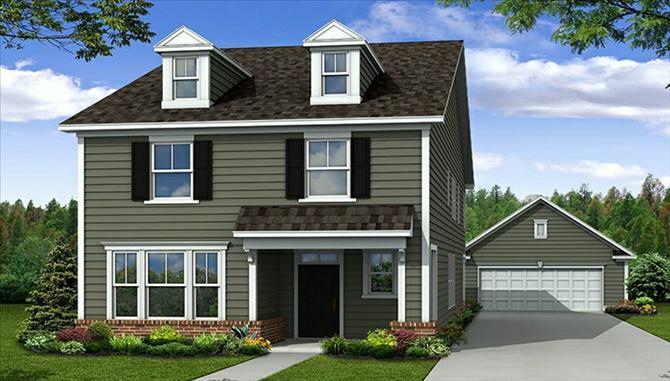 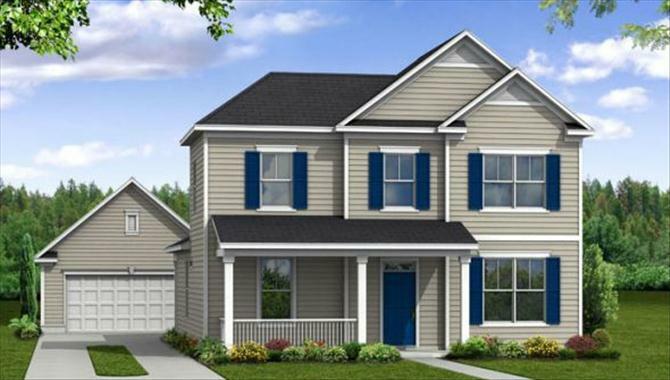 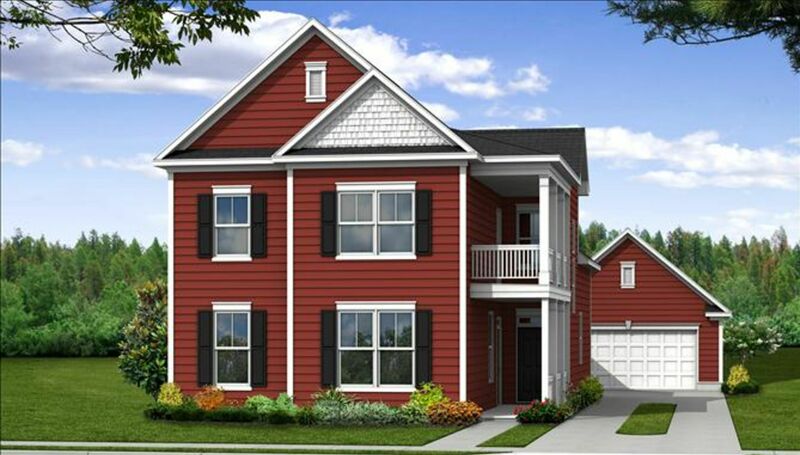 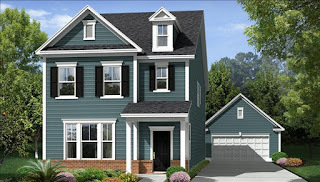 Conveniently located to I-526, Bolton's Landing is based on a Traditional Charleston Neighborhood with double porches and detached garages. Homes in this communtity feature energy-efficient 1 snd 2 story homes with between 3 to 5 Bedrooms. 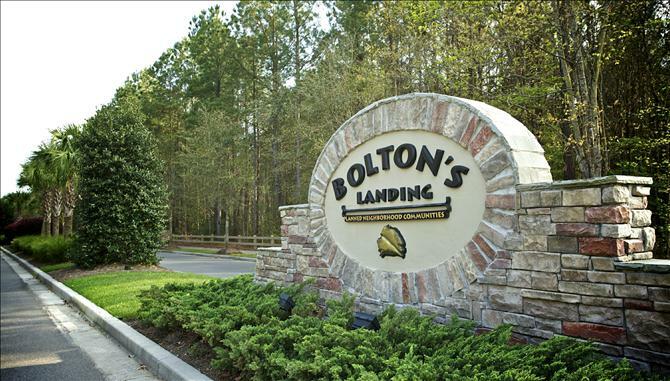 If you would like to view Bolton's Landing contact us. We will be happy show you not only this community but any home for sale sale in the LowCountry of Charleston SC.